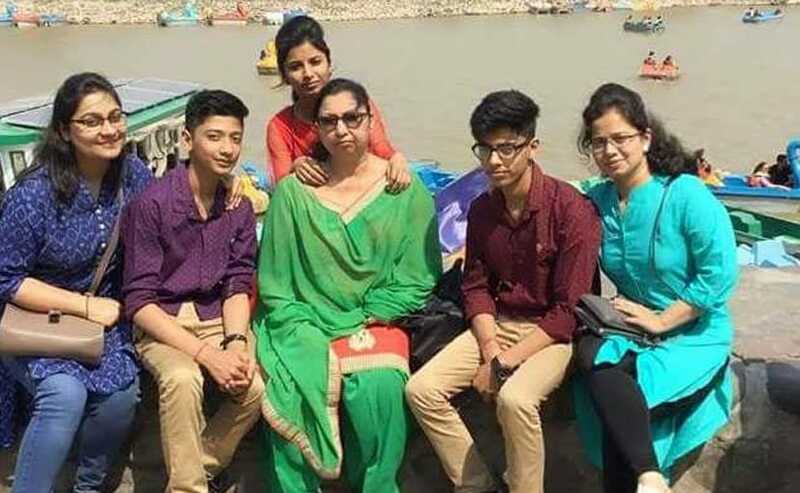 Delhi Police Crime Branch on Wednesday sent notices to eight people to join the probe into the death of 11 family members in their north Delhi house on June 30. "As per the Call Details Record of one of the deceased Lalit Bhatia, we have tracked and identified these eight persons who were in regular touch with him on phone. We have sent them notices to join the probe" a senior police officer said. "We want to know the physiological aspect of Lalit Bhatia and his nature. We want to know what sort of talks he had with them -- whether he talked of advice given to him by his late father, which he penned down on registers seized from the house," the officer added. The family lived in Sant Nagar in Burari area.